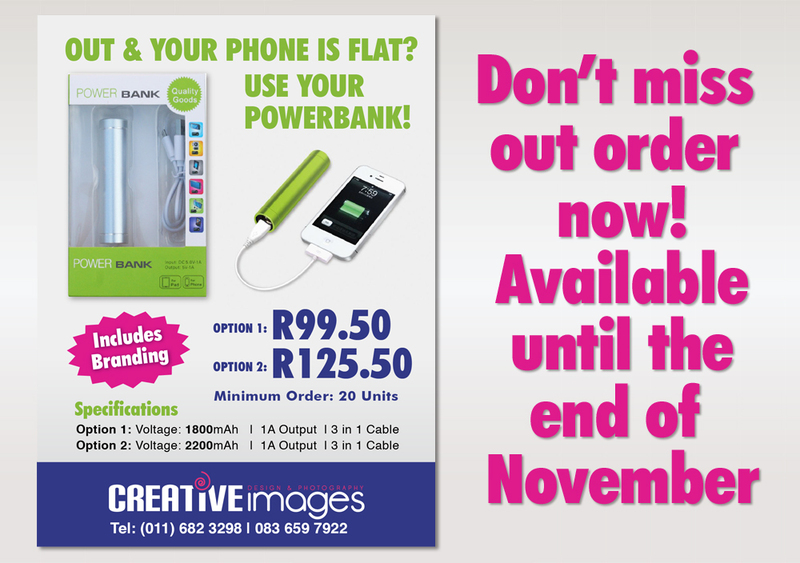 Don’t Miss our Power Bank special! 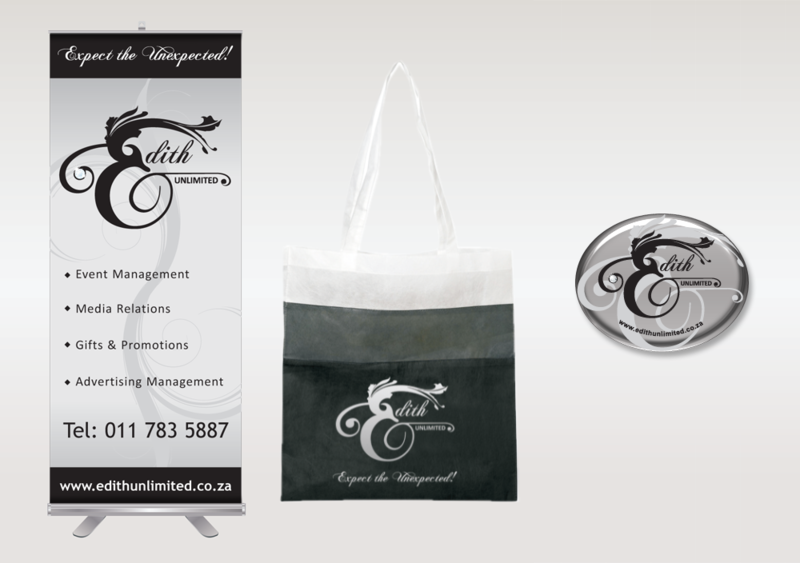 Supply of promotional banners for use at functions as well as goody bags and dome stickers used to brand items. 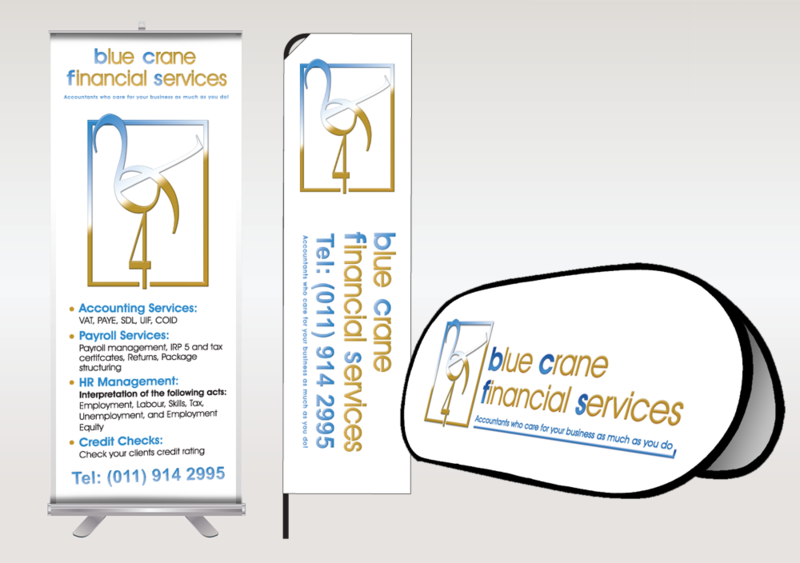 The company needed new signage which we designed and supplied as well as promotional stickers and keyrings and we also supplied an outdoor flag. 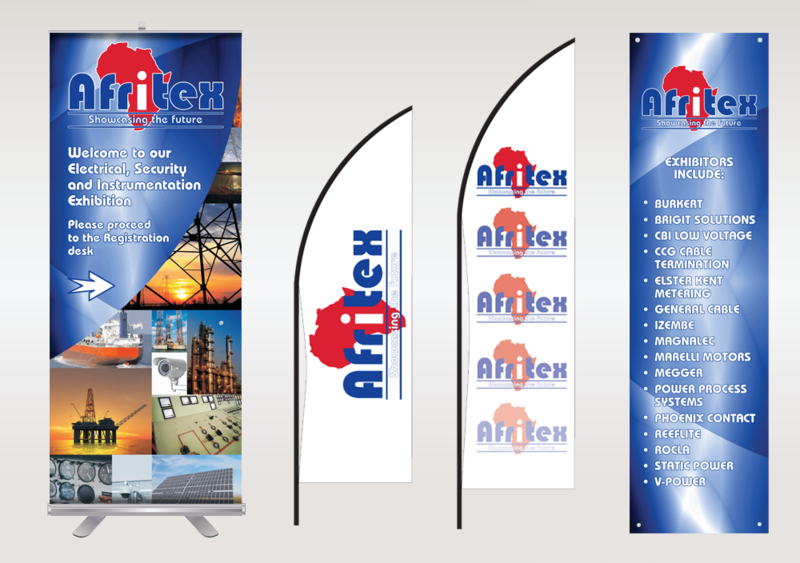 Different banner types that can be used in a variety of settings, the banners included a Roller banner, a Telescopic banner and a Pop-up banner. 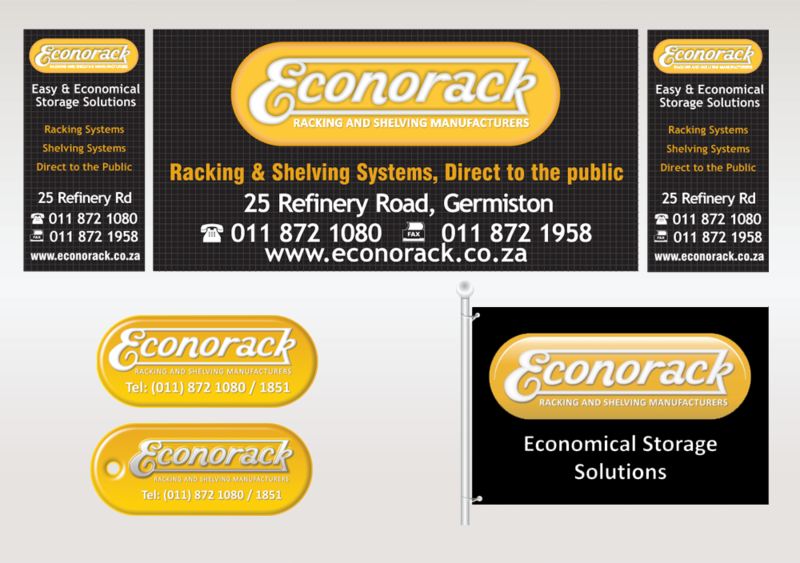 Banners to direct delegates to registration areas at an exhibition. 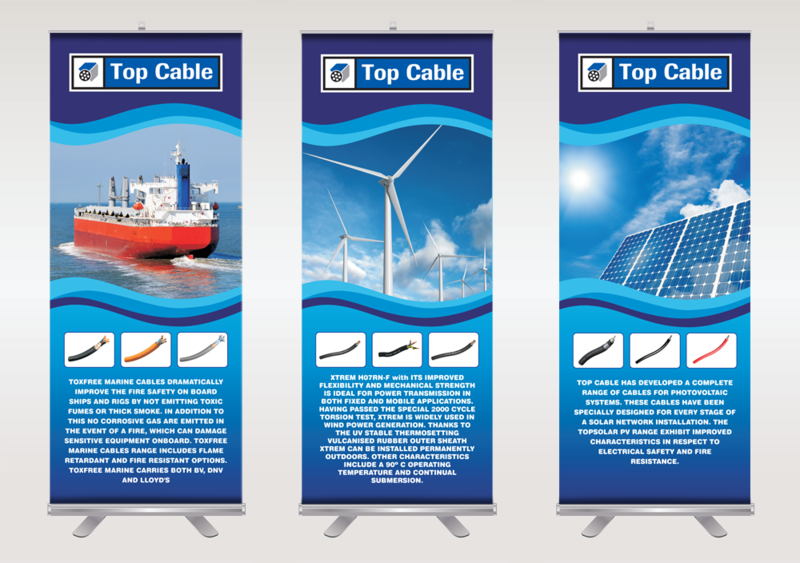 Roller or Pull-up banners for Top Cable depicted cable use in various industries.